Security, Productivity, Peace of Mind. ngines is a technology consulting firm focused on delivering next-gen intelligent networks expert solutions to our Service Provider and Enterprise customers. We design and build next-gen expert technology solutions that positively impact our customers’ business. Digital technology, done right, can allow your business to thrive. ngines can help your organization assess, design, deploy and leverage digital technologies. ngines provides a wide range of advanced cybersecurity solutions and services to protect your valuable digital assets and guard against persistent threats. ngines offers on-premise and public cloud solutions and services based on your needs. We help you with the selection of appropriate solutions that meets your business needs. ngines can help you build and operate converged intelligent networks that safeguard today's revenue streams and monetize new business models. current and future demands of customers. With our managed services you have time to do what you love, get back to growing your business and meeting your goals. custom-tailored learning plan that takes into account your staff knowledge base, needs and your team's learning objectives. 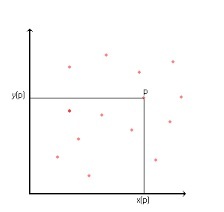 Feeling Like Most IT Service Providers Just Want To Sell You Boxes? We focus on providing solutions custom-tailored to your business needs. solving your Business challenges with advanced technologies. Our experts will listen, observe and learn about your challenges and explain the proposed solution in plain language. Our Team strives to proactively solve your Technology problems before they affect your Business. Our solutions are designed, evaluated and justified to benefit your business. Since 2012, ngines has next-gen solutions provided by experienced experts to dozens of organizations. Your business success and satisfaction is our #1 priority. We will do everything in our power to ensure your full satisfaction. A Software Defined Networking (SDN) Proof of Concept (SDN POC) is one of the first steps to adopt and leverage SDN in your organization. 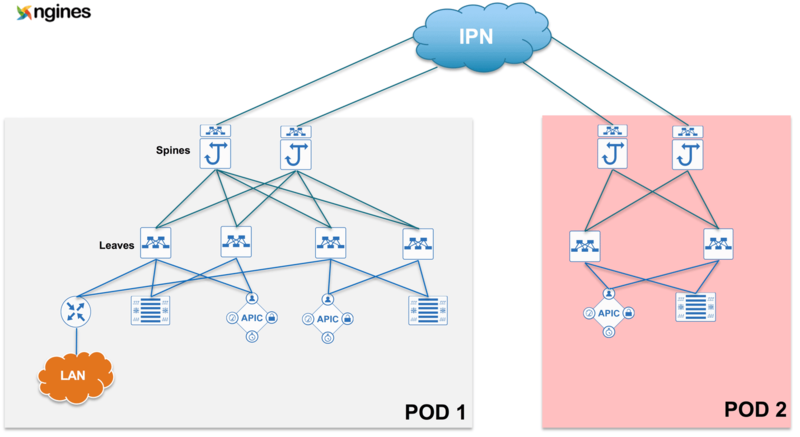 The POC engagement will help you fully understanding and assess the business value of SDN in the context of your organization. 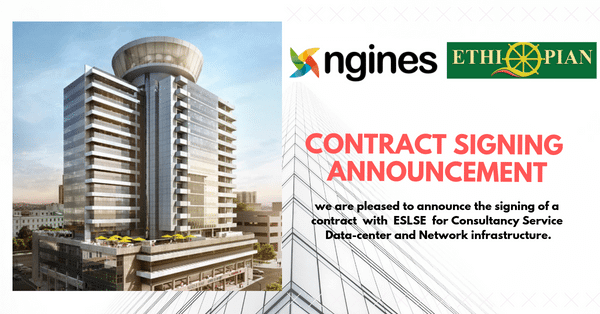 We are pleased to announce the signing of a contract with ESLSE for Consultancy Service Data-center and Network infrastructure. ngines will provide technical support for ESLSE in preparing the Infrastructure requirements of the Green Data Center.